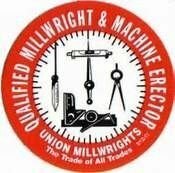 Millwright - Lang Mechanical Inc.
Our millwrights strive to make a difference in the products that we install, maintain and repair. 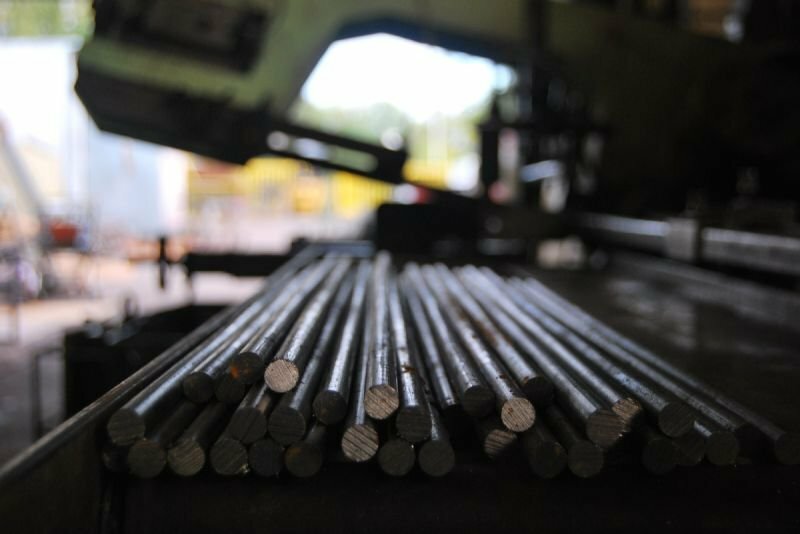 A proper installation can help eliminate or reduce maintenance and repair costs. 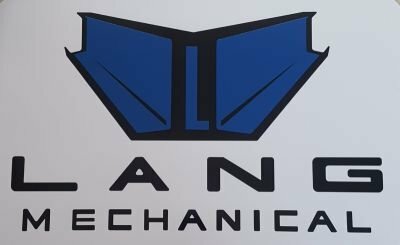 From conveyor installations, structural steel erection, overhead crane relocations, jib installs, to machine installations, assembly line installations/relocations, and fabrication processes that include lasers, plasma burners, water jets, welders, weld robots, baseplates, rollovers, and parts manipulators. Please refer to our supplier page as these are just a few for a better idea of product names that are very familiar to us. Please feel free to contact us with any questions you may have.